What are the Benefits of Coding For Kids? There is a lot of buzz surrounding the importance of teaching kids to code, but is it all it is hyped up to be? 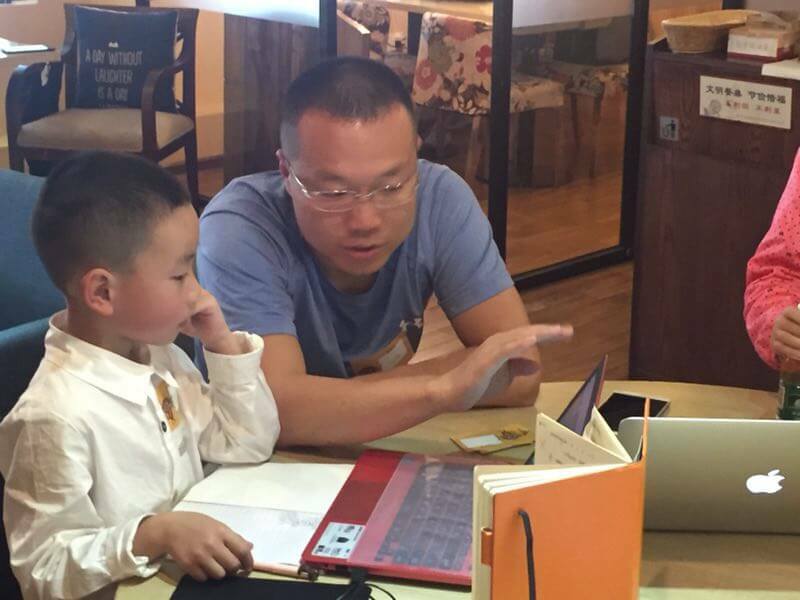 What exactly are the benefits of children learning to code? Working in the EdTech arena for several years has led me to see first-hand the advantages of children learning to code. Whether you are looking to introduce coding to your students or are simply interested in computer programming, the following article will help shed light on the different coding skill-sets that students develop as they get older. Pedagogically-speaking, the coding outcomes that you can expect to see in children as they learn to code are problem-solving skills, creativity, algorithmic, sequential and computational thinking skills. 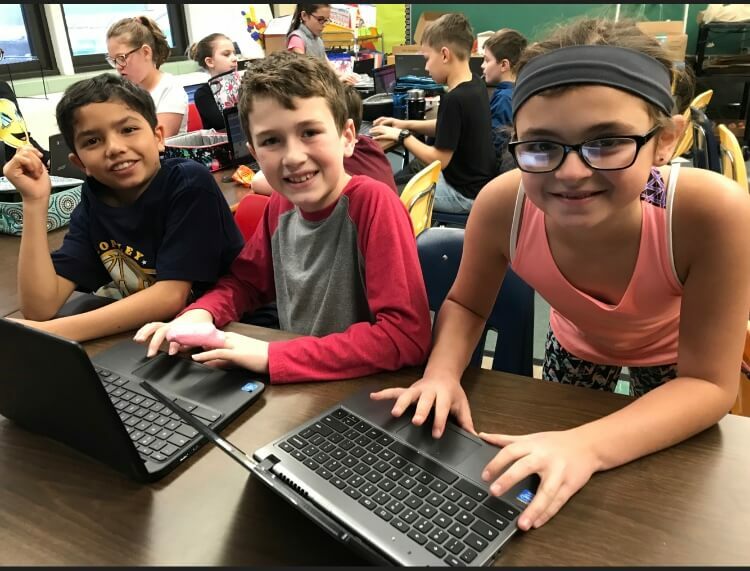 As a result of the level of development differing based on age, the coding skills learned by students in 3rd grade will not be the same as those in 8th grade. Companies like CodeMonkey that provide resources for kids learning to code, set a recommended age range for their products, but tend to acknowledge that younger students may not advance through the curriculum in the same way as older students do. What Coding Benefits do Students Experience at Different Ages? Coding helps strengthen the ability of preschoolers and kindergartners to learn and recover from failure since making a mistake while coding is ‘free’ since kids can always delete and try again. Thanks to read out loud features, non-readers are able to learn how to code for real! This helps them learn valuable problem solving skills, such as figuring out how to move an object on the screen through different obstacles. Elementary students, specifically ten-year-olds, love to exercise independence through completing their own projects without the help of an adult. I noticed this first-hand through CodeMonkey’s Meet the Game Builder blog series. Almost all of the students interviewed are ten-years-old. 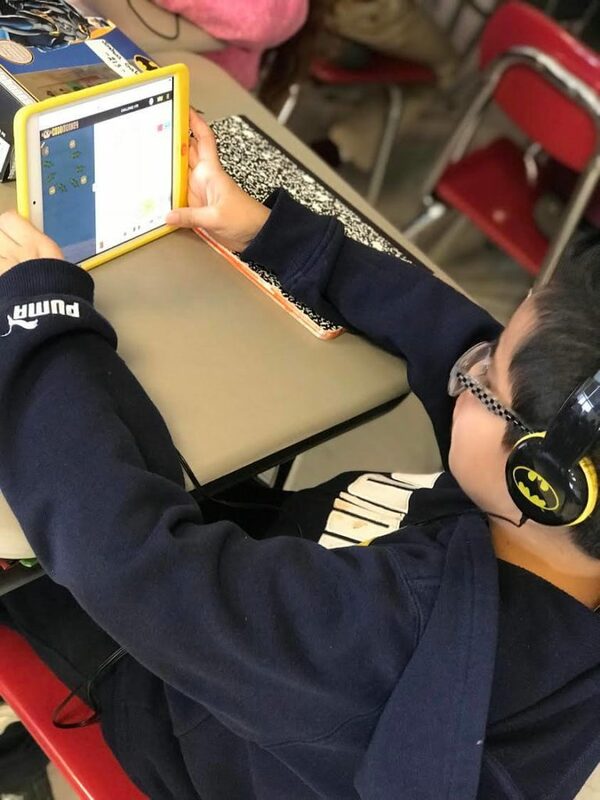 I thought at first it was a coincidence, but teachers who have used Game Builder with their students said that their fourth graders were the most excited about this platform. Why? Because at this age, students are the most eager to experiment and create. In terms of math skills, coding helps students learn algorithmic thinking or in other words, how to strategize which formulas can be applied to other instances in order to come up with quick solutions for various other problems. Middle Schoolers are at an ideal cognitive stage to fully utilize these skills. 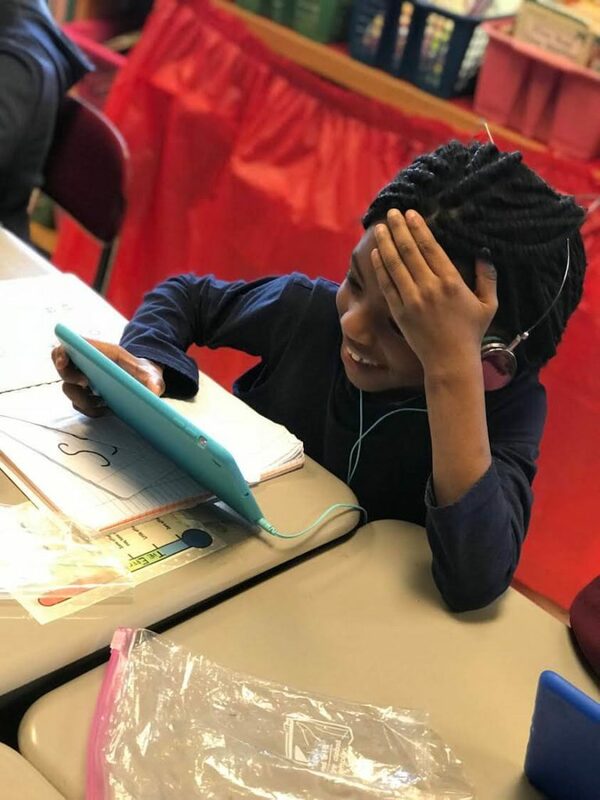 Coding helps students learn computational thinking which helps with recognizing data patterns and behave similarly to the systematic way in which a computer behaves. Through coding, middle schoolers can better understand logic and how important sequencing, or the order of commands, is. Fun fact for all teachers and parents – these skills also carry over to better performance in math and reading grades on standardized tests! Students who learn how to code early on are ready to take AP Computer Science once they reach high school. Those who have taken AP Computer Science have been found to later outperform their fellow peers in Statistics and AP Calculus exams. After graduation, these students are fully equipped with 21st century skills that are increasingly valued in the workplace. It is important to note that the development of computer science skills are also subjective to individual student progress and the amount of time dedicated to completing coding courses. The eventual mastering of these benefits also depends on whether a child’s school offers coding classes. So, what additional benefits do students with a background in coding enjoy after high school? Students who have experience with computer programming are more likely to get a high-paying job straight out of college. On average, computer science majors earn 40% more than peers who have not studied computer science. Computer programming also helps adults to be more efficient in their daily tasks. Whether they are in the kitchen or getting their kids ready for school, the sharp skills of sequential thinking strengthened by computer programming helps adults strategically plan daily tasks in the shortest and most efficient way possible. Think of it this way – a very basic computer programming skill used in text-based code is the use of loops. Loops help the coder write their program in the shortest, clearest and most concise way possible. This kind of thinking can help coders get into the habit of planning ahead and staying organized. Yes, you can. 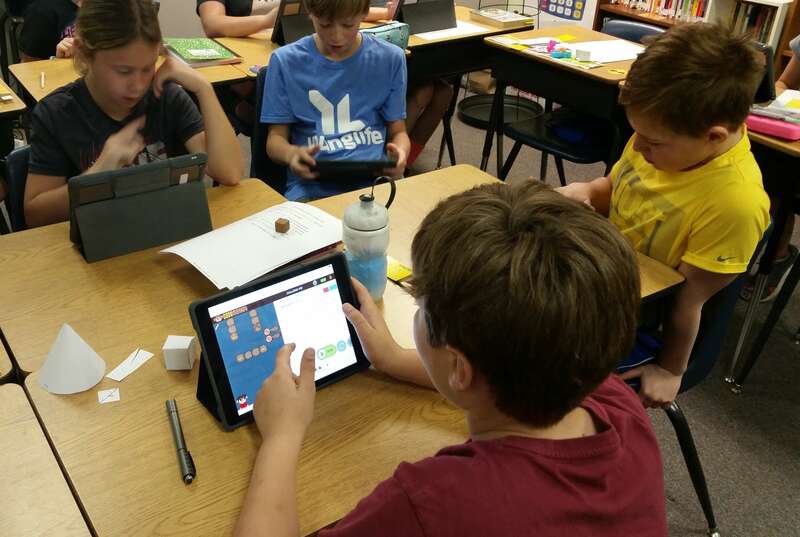 Anyone can teach coding with a little bit of guidance and instruction. There are many resources out there that offer educators, be it parents, teachers, or coding club instructors, a simple and fun way to teach computer programming. CodeMonkey offers several different coding courses that equip teachers with all the needed resources to teach coding for beginners. Once you sign-up for CodeMonkey, you get a classroom dashboard so you can easily track student progress, detailed lesson plans to help guide you during your class, and solutions to all the challenges so you are always prepared. You can sign-up for free at anytime. What is the best coding language to teach? Python is being recognized more and more as the most popular language to use. Its strength is that it is a relatively easy to learn language that has broad uses (as in you can use it for developing a website or game). It is mainly object-oriented, which means that the computer program you build is made out of objects that interact with one another. This can easily be understood in CodeMonkey’s Coding Adventure, which uses CoffeeScript, a less familiar but very useful and easy to learn coding language, where you program the monkey (object) to get to the banana (another object). How can I teach Python? A great way to teach Python is through a game-based format. The all-new Coding Chatbots course is a great way to teach 7th-9th graders the basics of Python as they code a chatbot interface. Surprising but my daughter became interested in programming. We started with Lego Wedo and later Scratch. Now I was looking for something new for her and so I came across this article. Good tips. Thank you!